When Quebec-born and raised Sylvie Schroeder moved to Denman Island in 1998 from Langley, B.C. with her husband and three children, she realized very quickly that it was one of the best decisions they had ever made. Denman Island really felt like home! Real Estate was a natural transition for Sylvie, who had worked for the past many years as a Flight Attendant, Customs Officer, P.E. Teacher, and Officer/Instructor with the Coast Guard. Over 35 years of experience working with the public has given her valuable understanding of people, and combined with her warm personality, this makes a perfect combination for the world of Real Estate. 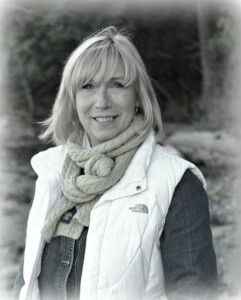 Enthusiastic and professional, Sylvie’s passion for Real Estate on Denman Island and in the Comox Valley is obvious. Successfully selling this four season destination resort and retirement community since 2003, Sylvie has earned a position as one of the top Realtors in the area, achieving Top Producer for Coast Realty Group Comox Valley for 2012 and 2014 as well as 2014 Top Individual Realtor® for Coast Realty Group and #3 in Sales volume for Coast Realty Group overall in 2014. Specializing in Island properties including recreational, waterfront locations and acreages, she is known for her professional expertise, extensive knowledge of the Island and dedicated customer service. As a trusted real estate professional, meet Sylvie to explore the wide variety of housing options for every budget and lifestyle, from first time buyers to luxurious retirement properties. Articulate in both official languages, Sylvie brings old world charm and an expectation that every experience will be rewarding for her clients. Sylvie just opened a new Branch office on Denman Island and will keep operating her successful Union Bay office. 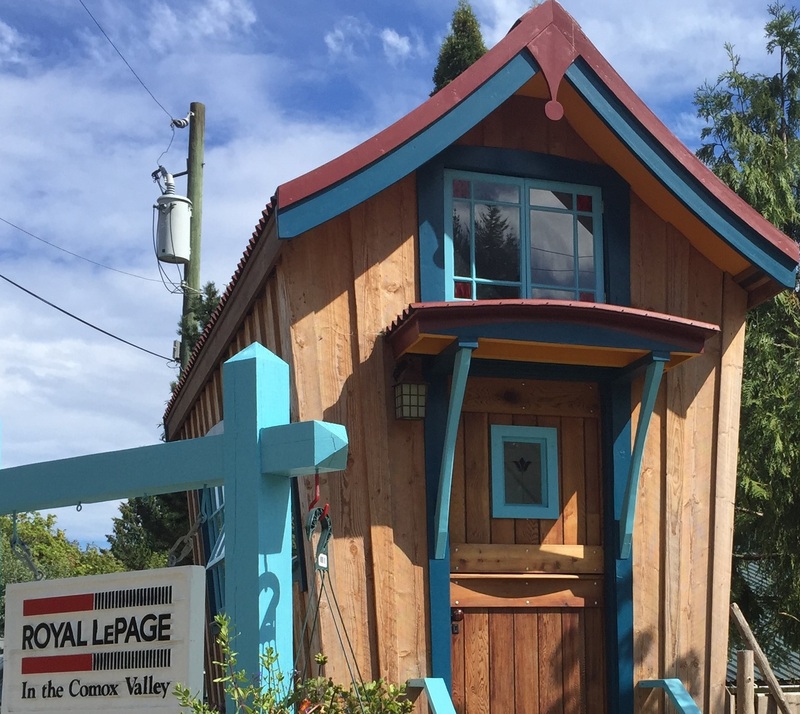 Come and drop in to see Sylvie and Maxime & Adriana in their new office, the tiny house with the red roof, right next to the General Store downtown Denman Island or the Office in Union Bay upstairs from the Post office!